Our corporate team handles the “behind the scenes” action at Aéropostale. From merchandising to visual, and finance to human resources, our corporate associates play a key role in designing our merchandise, getting it into our stores and online, and ensuring all aspects of our business run smoothly. We have two corporate offices in the New York metro area, along with distribution centers in New Jersey and California. 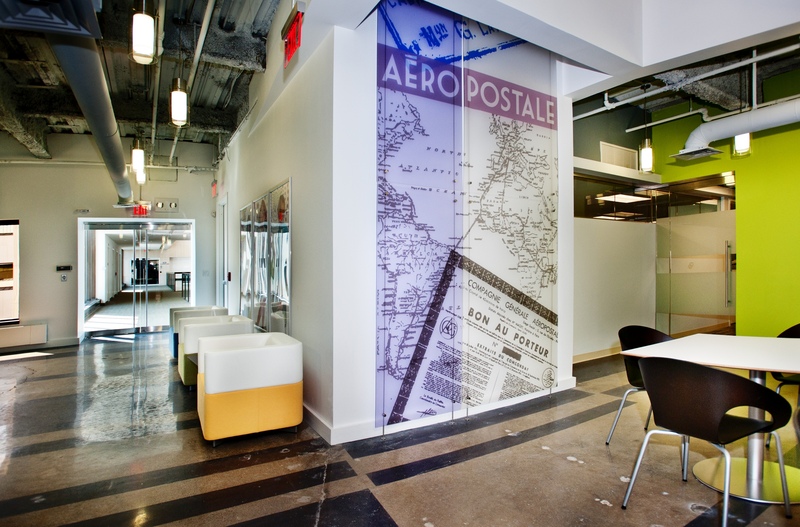 Our storeline team represents the Aéropostale brand to our customers every day. In addition to sharing our merchandise with customers, they do an amazing job of sharing what we stand for as a company. 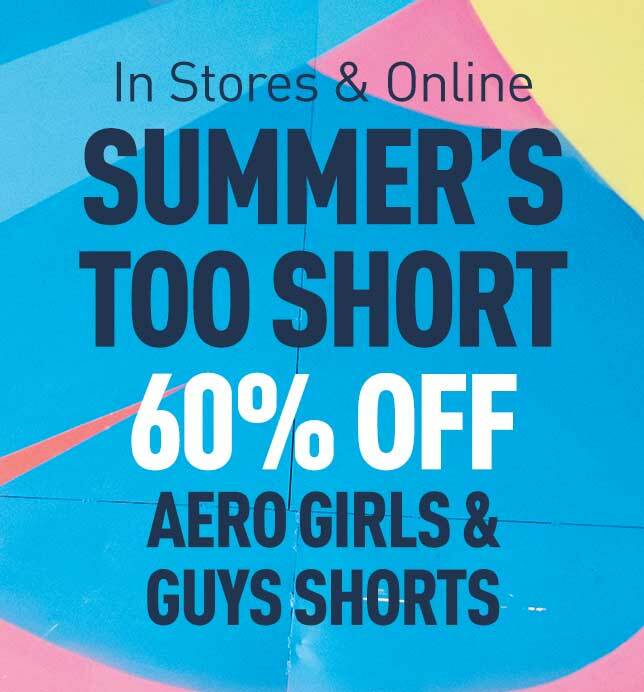 Our store managers, assistant store managers and sales associates (who we call Brand Ambassadors) all play a vital role in making our store a place where customers love to shop and employees want to work. 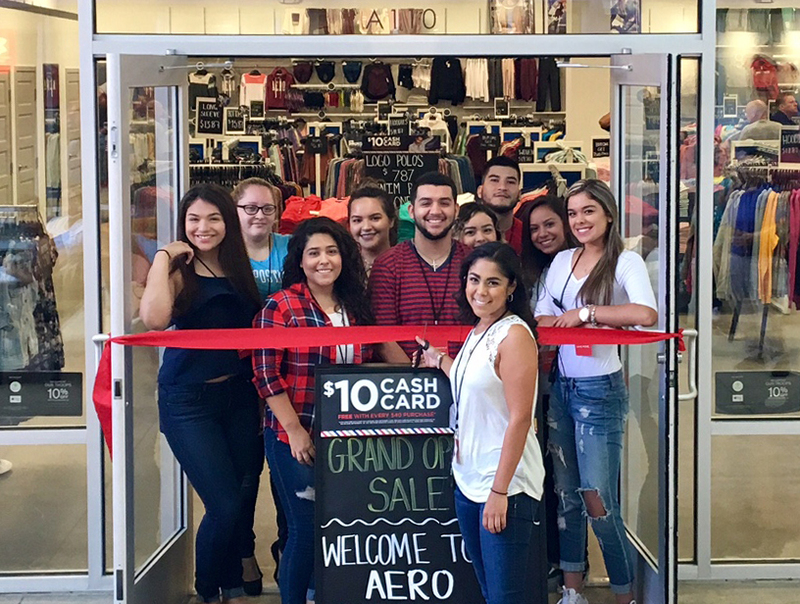 At Aéropostale, we are all about living our values and being a positive influence on others, and we love to share our special culture with everyone who steps into our stores. An enormous part of the Aéropostale culture is demonstrating compassion for others, especially our fellow team members. 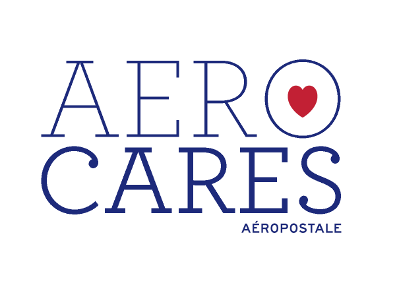 Aero Cares, Inc. is a 501(c)3 not-for-profit organization created to provide assistance to Aéropostale employees during times of hardship and is funded almost entirely through voluntary employee contributions. Whether an extreme medical cost, a death in the family or a natural disaster, Aéropostale employees can apply for assistance for themselves or an immediate family member. Since Aero Cares was created in 2010, over $1 million in grants has been provided to employees in need. It’s a figure we are so proud of, and it speaks to how deeply our employees care for one another.